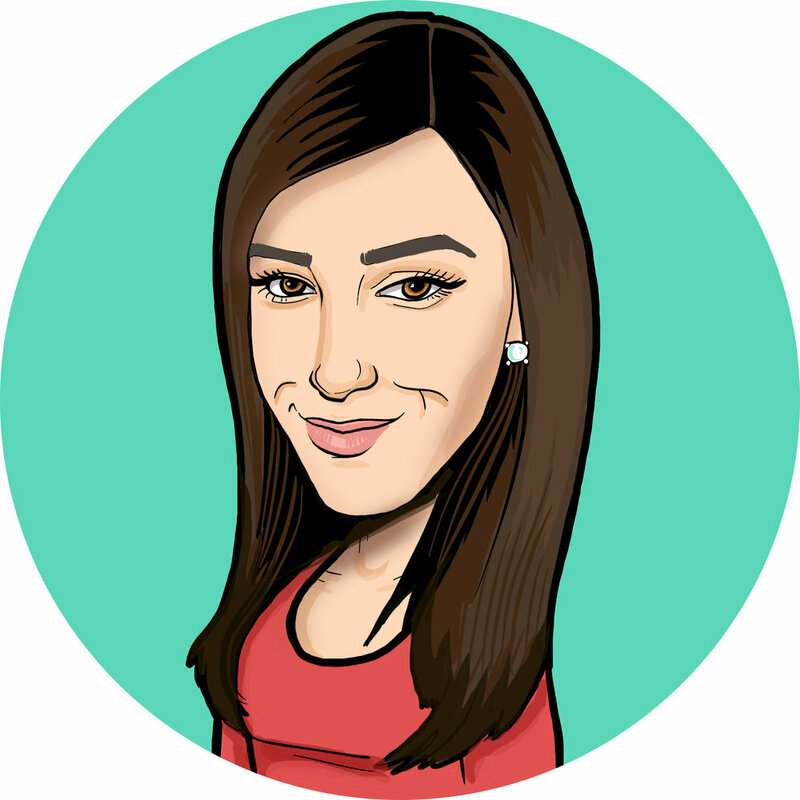 Courtney is a professional caricature artist working at private parties and public events within an 80+ mile radius of Philadelphia, PA. She has over 12 years of live caricature drawing experience and has a Bachelor of Fine Arts from Tyler School of Art at Temple University. She started drawing caricatures at Dorney Park during high school at the age of sixteen as a summer job, but soon came to realize it would be a yearly summer tradition. Once she moved to Philadelphia for college at Tyler School of Art at Temple University she began drawing at the Philadelphia Zoo and later found herself drawing at Citizens Bank Park during the Phillies games. She draws caricatures at every kind of event, including weddings, engagement parties, kid and adult birthday parties, Mitzvahs, grand openings, corporate events, college events, and much more. She also does marriage proposals, digital caricatures, and gifts! Courtney draws caricatures that anyone will love. They are cute, colorful, and quite flattering. When Courtney is not drawing she is cooking, working out or spending time with her precious dog, Brinx! She loves drawing new faces and would love to draw at your next event. Since Courtney is a dog lover, she will gladly draw them at your event or as gifts! Head over to the contact page to inquire about Courtney drawing at your next event!